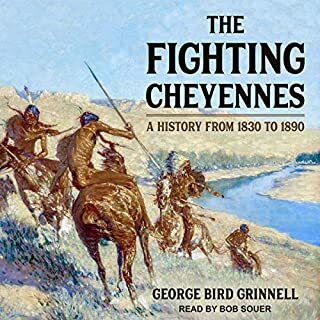 George Bird Grinnell charts the development of the Cheyenne people through the course of the 19th century and how they were forced to become increasingly militaristic, both with other tribes and the ever-encroaching United States government, in order to protect themselves and their culture. 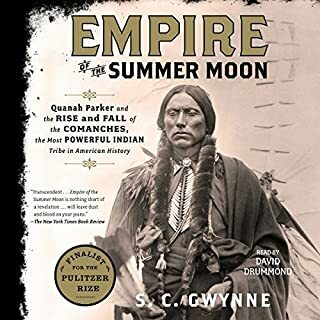 Although Grinnell states that "this book deals with the wars of the Cheyennes", he spends a great deal of time explaining their culture more deeply to provide a more complete picture of this fascinating tribe. 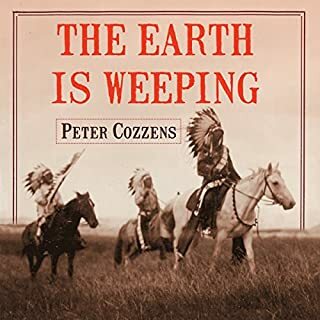 Learning about the 1,800-mile journey made by Chief Joseph and 800 Nez Perce men, women, and children from their homelands in what is now eastern Oregon to Montana is essential to understand who we are as a nation. 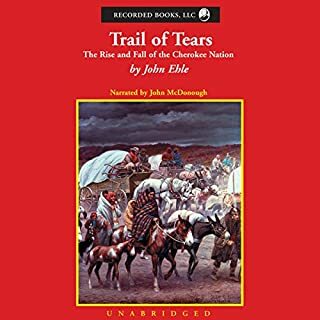 There, only 40 miles from the Canadian border and freedom, Chief Joseph, convinced that the wounded and elders could go no farther, walked across the snowy battlefield, handed his rifle to the US military commander who had been pursuing them, and spoke his now-famous words, "From where the sun now stands, I will fight no more forever." On the morning of November 29, 1864, Colonel John Chivington led 700 militiamen in a surprise attack against Cheyenne leader Black Kettle's camp at Sand Creek. Chivington was a fire and brimstone Methodist minister who had publicly advocated indiscriminately killing Native American children because "nits makes lice." Warning his men ahead of battle, Chivington stated, "Damn any man who sympathizes with Indians! I have come to kill Indians and believe it is right and honorable to use any means under God's heaven to kill Indians!" 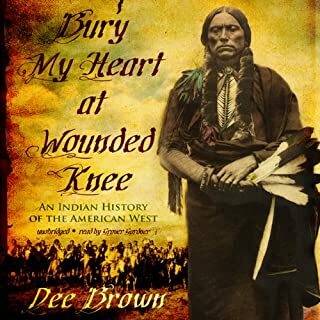 According to Cheyenne oral tradition and several surviving soldiers' accounts, as soon as Black Kettle saw Chivington's men coming, he raised an American flag on a pole and waved it back and forth calling out that his Wutapai band was not resisting. 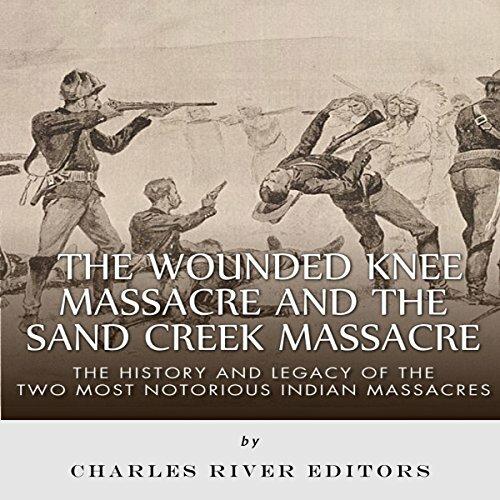 Ignoring his cries for mercy, the soldiers commenced firing, cutting down an estimated 70-200 Cheyenne, about two-thirds of whom were women and children. The Cheyenne claimed that soldiers shot babies in the head at point-blank range, raped Cheyenne women, and scalped dead warriors. The following morning, Army Lieutenant James Connor, who had refused to follow Chivington's orders, visited the scene of the massacre and reported, "In going over the battleground the next day I did not see a body of man, woman, or child but was scalped, and in many instances their bodies were mutilated in the most horrible manner - men, women, and children's privates cut out... I heard one man say he cut out a woman's private parts and had them for exhibition on a stick... I also heard of numerous instances in which men had cut out the private parts of females and stretched them over saddle-bows and wore them over their hats while riding in the ranks." This is an important work, but unfortunately the narration is ridiculously bad. The narrator overacts so severely it’s hard to not turn it off. On top of that he mispronounces words, tribal names, character names, and puts emphasis on the wrong syllables of even the most common words. I think he was drunk or high for this recording, particularly the last two chapters where he is noticeably slurring. 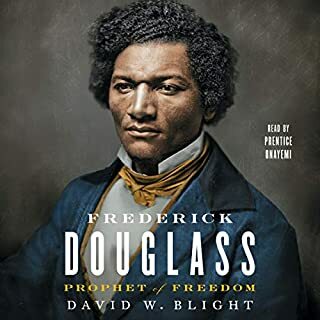 Given how short this work is, the combination of the narration and the full price I paid for it would make me not recommend it if it weren’t for the importance of the stories. Take your chances.